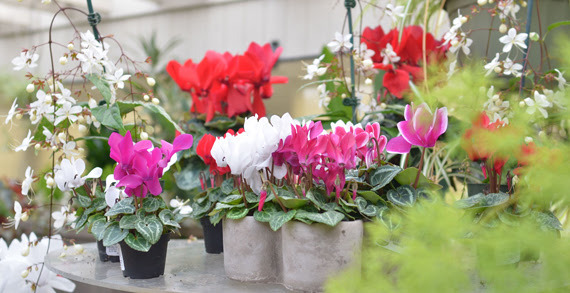 We have a great selection of houseplants to brighten your home or office! We can help you choose the right plant for your space. Want to create your own arrangement? We can help with that too.... We have the plants and many accessories to create a professional look. All of our naturals such as moss, pebbles, stones, twigs, pods, mushrooms, and feathers are sold in bags or by individually so you get as little or as much as you need. From simple plant selection to custom arrangements, our variety, quality, and service ensure a green and healthy home for even the most eco-friendly customer.